join us for newcomer night! Tango is always a favorite ballroom dance choice and East Coast Swing is an upbeat American dance! 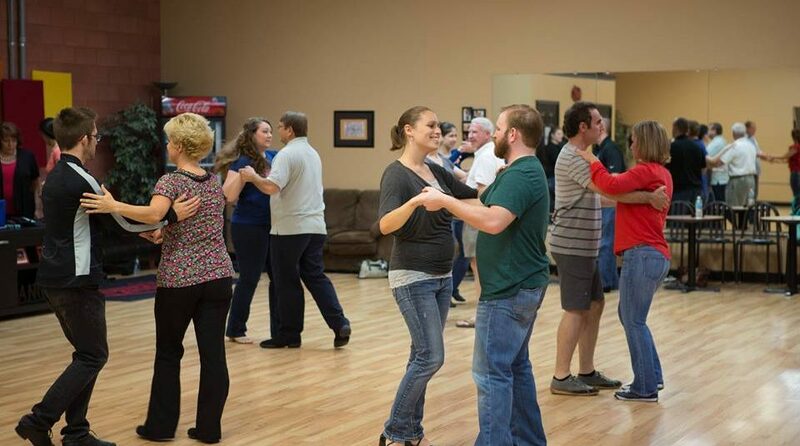 This is a great place to start your dancing or learn some new moves.